Kanye West has opened up about racism in a new interview. The rapper has been criticised in the past for using the n-word in his tracks. But Kanye says while the term is considered offensive now, he is trying his best to break down the connotations of it. “It’s all in the context,” Kanye told French outlet Clique TV. “It’s the context that right now that socially pulls things in and out. So I’ll say a really big statement that in the future, I feel it will be more widely accepted, for a younger generation, that doesn’t deal with the negative effects of it. Kanye also opened up about his feelings about Drake. 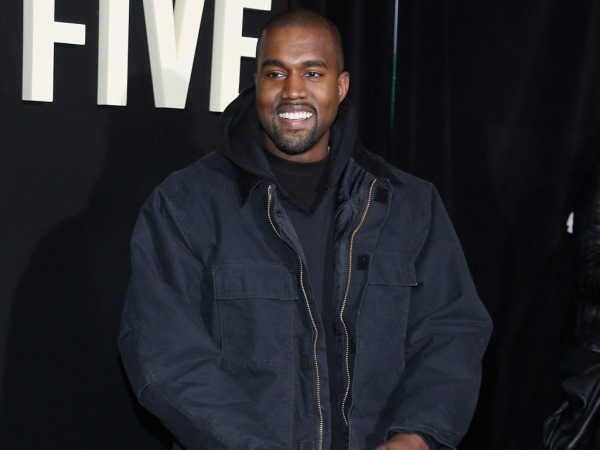 The 37-year-old musician has long been pitted against his fellow rapper, however, Kanye insists that a certain level of competition is healthy in all aspects of life.